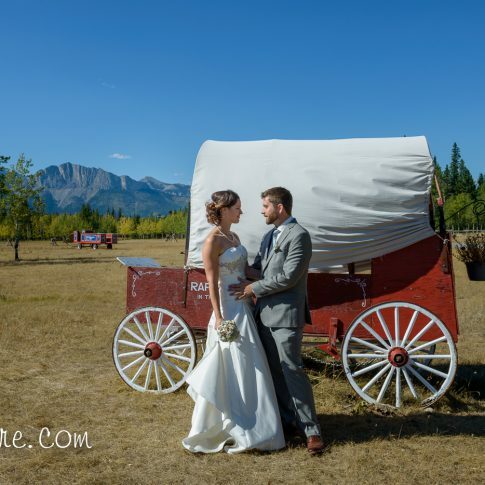 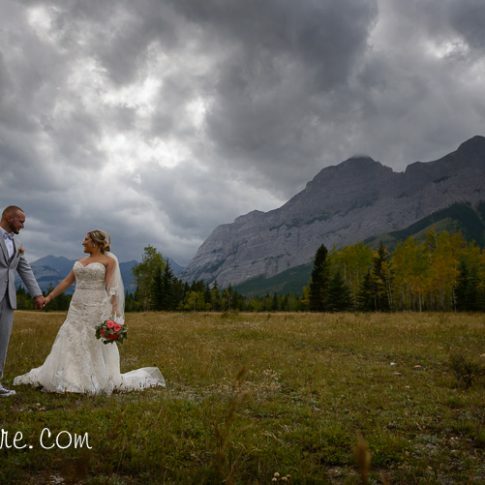 A beautiful fall wedding in Kananaskis Country, Alberta. 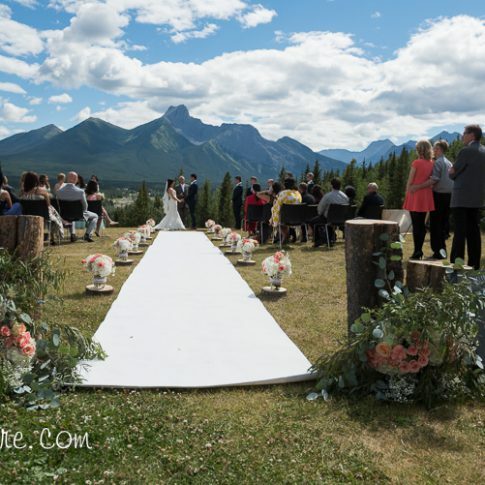 Venue is the Delta Lodge at Kananaskis. 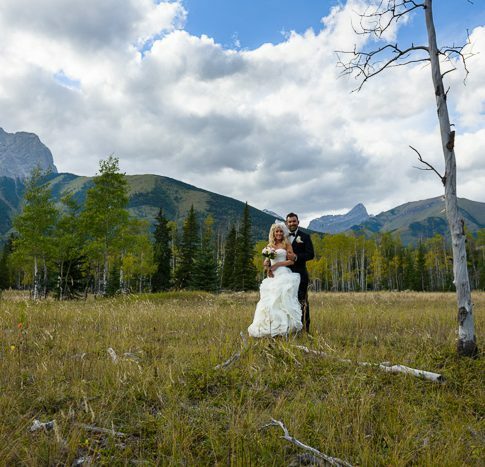 A winter wedding in Kananaskis.